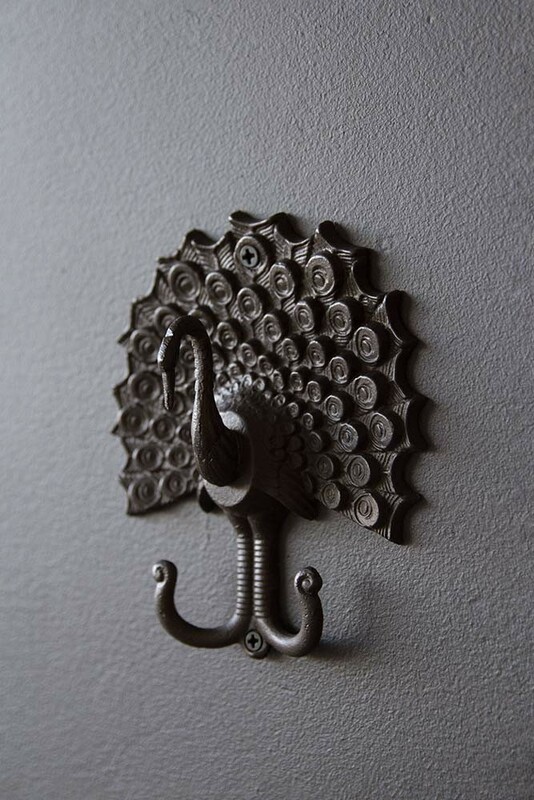 Little details in the home make all the difference. From the frills on your pillowcases to quirky cupboard knobs, even the smallest detail will add personality and fun to your home interiors. 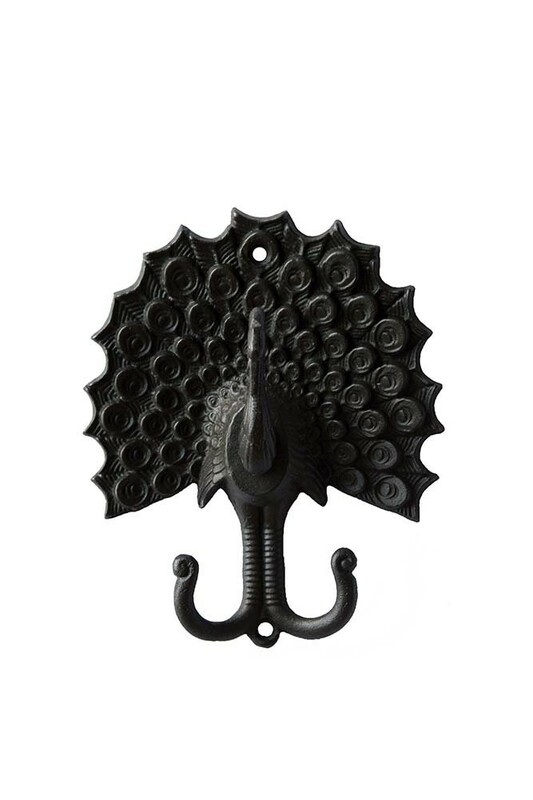 A beautiful decorative piece the Black Peacock Wall Hook will add drama to your home interiors. An all-black wall hook with a beautiful peacock and two hooks for your coats, hats and scarves the Black Peacock Wall Hook is a unique utility piece that will elevate your interiors.